When an aging parent can no longer take care of their own bills, it’s not unusual for a son or daughter to take the reins on those accounts to make sure things get paid. And when that parent eventually passes away, the grown child should be able to close that account without a problem — unless it’s Dish, apparently. An Arlington, TX, woman tells CBS Dallas that she recently took over responsibility for her mom’s finances when it became clear that mom needed help. “She couldn’t write a check or have a credit card,” explains the daughter. 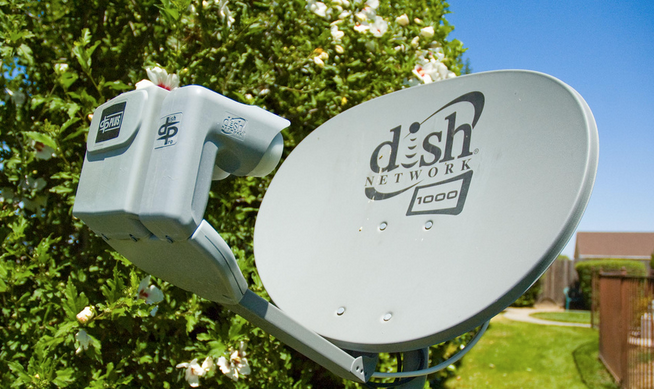 When her mom passed away at the age of 95, she was only six months into the two-year service agreement with Dish, and so the satellite company said the daughter had to pay an early termination fee worth hundreds of dollars. The problem was that, even though the service was for the mom, the account was in the daughter’s name. The daughter tells CBS that Dish didn’t care whether the sole user for the service had passed away. She offered to provide them with a death certificate, but the satellite company said no, unless it was her own death certificate. In fact, a Dish rep actually told the daughter that the only way out of the contract was if she was the dead one. It’s not like the daughter could even use the service for her own enjoyment, as it was set up in her mother’s nursing home. And so she was hit with the nearly$400 fee. Amazingly, as soon as CBS Dallas contacted Dish, the company was on the phone to the daughter to apologize and offer a refund.